Qvalia offers the next generation of transaction management technology for small businesses and enterprise companies. Say that two times fast! Letâ€™s break that down a bit more. 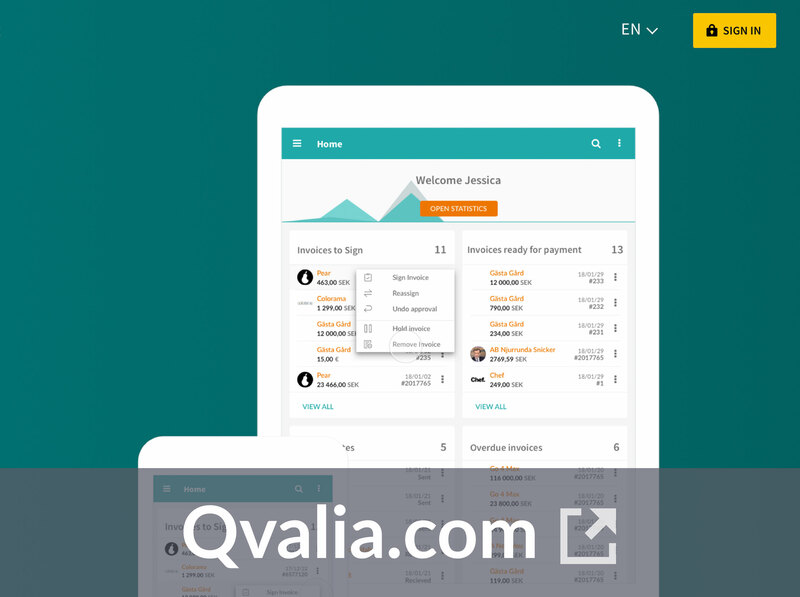 Qvalia helps simplify B2B sales and purchases and enables workflows without friction to automate accounting. Whew, it sounds complex! And honestly, it was for their market, too, as the biggest challenge for them was that in B2B marketing, there was a serious demand on their prospectâ€™s attention span. They asked themselves how they were going to engage a busy audience in an oftentimes rather complex dialogue (right?). The challenge is specifically apparent in Qvaliaâ€™s industry, the financial services and technology sector. About one year ago, Qvalia decided to try to see if webinars could bring in qualified leads, educate them, and create a pipeline of engaged CFOâ€™s. Engagement had been an ongoing problem and it was time to try something new. Would webinars be the new major win for the Qvalia team? For the next marketing initiative, it seemed like a no-brainer -- webinars were an ideal medium, as there is often a need to educate the audience on new solutions, change their mindset, and work practices. Webinars give them live time to interact, engage, and educate through crafted content that sells. Plus, they were able to overcome their biggest challenge: getting busy CFOâ€™s to sit down and actually pay attention. Their live event drove the scarcity and interest needed to truly be able to talk personally to the audience and get real-time feedback. They got to work on the plan and decided to double down on the events to see if they could find a tool that would fit their gameplan. "We think webinars are a perfect bridge between traditional marketing techniques and online. It combines the granularity, efficiency, and analytics from digital marketing with the personalized and in-depth qualities of seminars and events." Finding a tool in a crowded marketplace is never easy and as most companies do, they spent quite a lot of time to make sure they did their research. They searched through review sites, articles, Quora, and blogs to find the right fit for their upcoming initiatives. The team tried several solutions, from big tech companies to smaller startups trying to make webinars delightful, again (oh, hey ðŸ‘‹). Along the way, they came up with a few non-negotiables for the platform -- an entirely browser-based solution was a must; they knew participants shouldn't be required to install or download anything. Yuck. Qvalia knew that, for attendees, downloads were just an added headache and resulted in a lower percentage of attendance. Qvalia noted that when they found Demio, the company already checked all the boxes for their team and provided the best overall user experience. To make sure, though, they also wanted to get a sense of what it was like for attendees, so the Qvalia team participated in a webinar arranged by one of their vendors, and they had a great experience as an attendee. Once they got into the software, the onboarding was great and they were guided through the entire set-up process. Getting their first event up was extremely intuitive (even for a semi-non-technical team) and took less than 30 minutes to have everything ready to go for their first event. 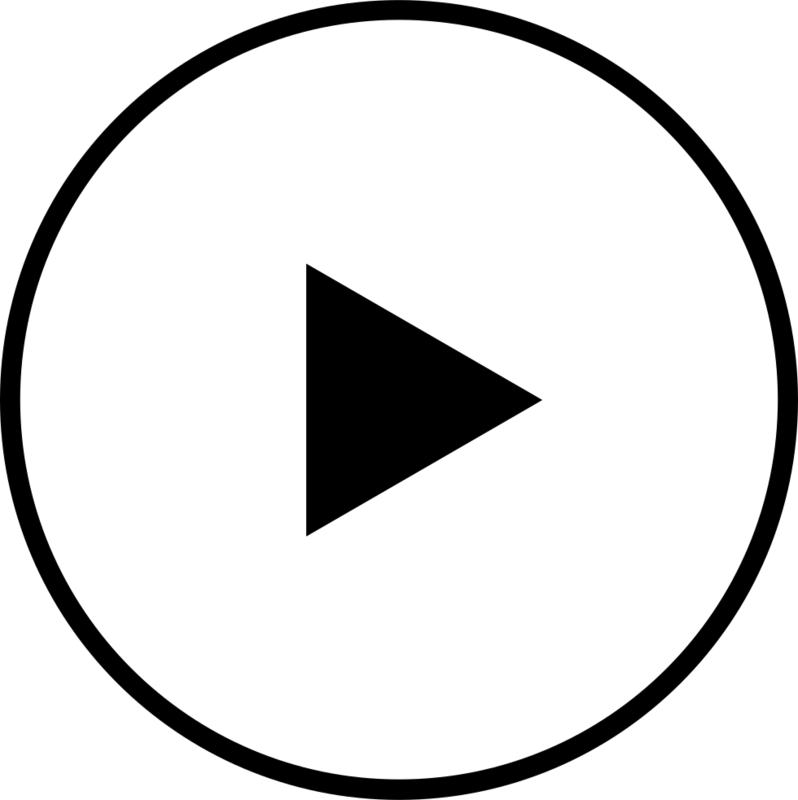 Qvalia started out arranging a couple of smaller webinars to test and experiment with their new initiative. They felt positive it would work fine, but still wanted to take the time to test the right fits, offers, and format. Things went well, and they decided to run their first larger event. They connected Demioâ€™s forms to their landing pages, synced it up with Hubspot, and away they went with their demand generation process. Talk about a pipeline of qualified leads! Now, the webinar process has become a cornerstone initiative for 2019, and their ambition is to increase their internal capacity to arrange even more. Looking forward, they will be expanding from large quarterly webinars to arranging more niche events, targeting specific language regions worldwide. Thatâ€™s the true power of webinars at scale.